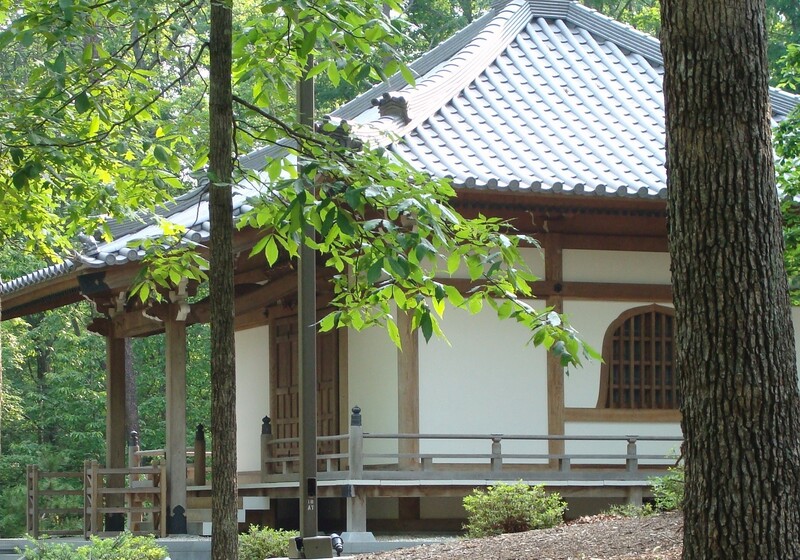 “Hey, I said I was a Buddhist; I never said I was a first-rate Buddhist.” Stephen Asma writes about the realities of practicing Buddhism as an American. 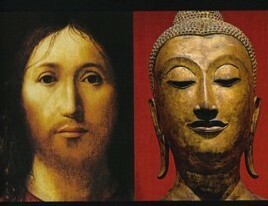 For many in America it is through books and magazines that they learn about Buddhism. 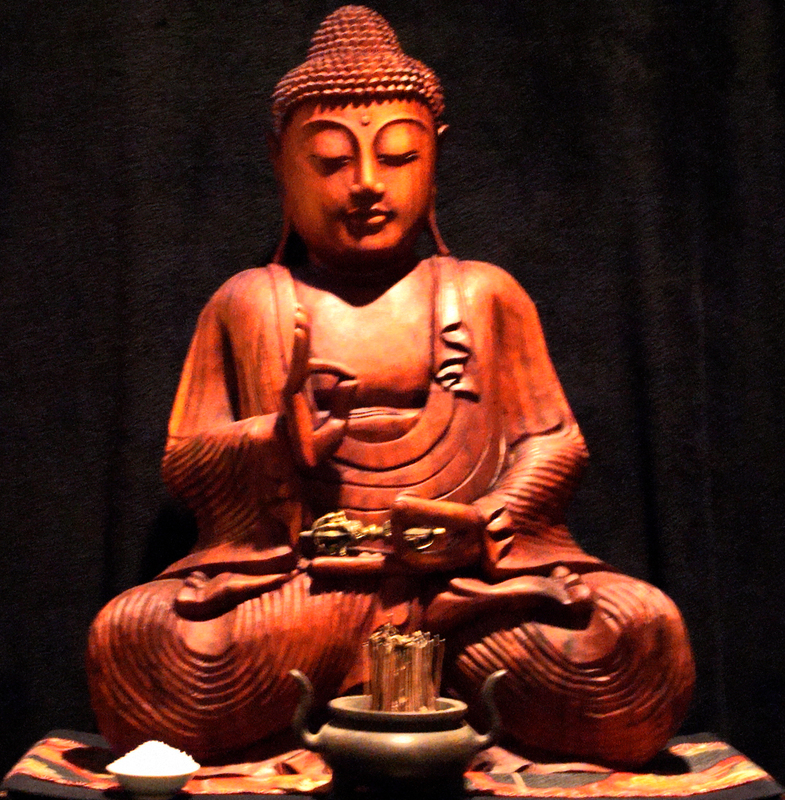 Whether it is the prodigious writings of Pema Chodron or Thich Naht Hanh, the short fiction in books like “Nixon Under the Bodhi Tree”, and/or magazines like the Shamballa Sun or Tricycle, Americans can make the mistake of seeing Buddhism as a purely intellectual pursuit. 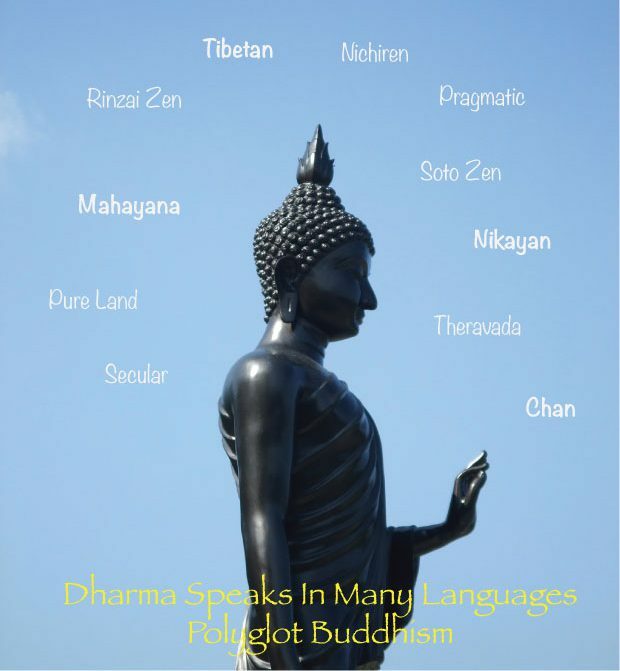 That takes away crucial aspects of Buddhism since the historical Buddha, Siddhartha Gautama meditated beneath a pipal tree, practice and action. Props to Stephen Asma for presenting the value of practicing the tenets of Buddhism in an American life. From parenthood to bullies, from work to relatives, the dharma can be a guide and our commitment to practice can have positive results both for ourselves and those around us. 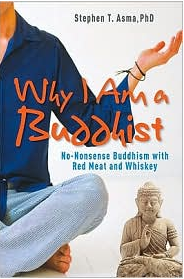 “Why I Am a Buddhist: No Nonsense Buddhism with Red Meat and Whiskey” is certainly not a dry, plodding academic text. 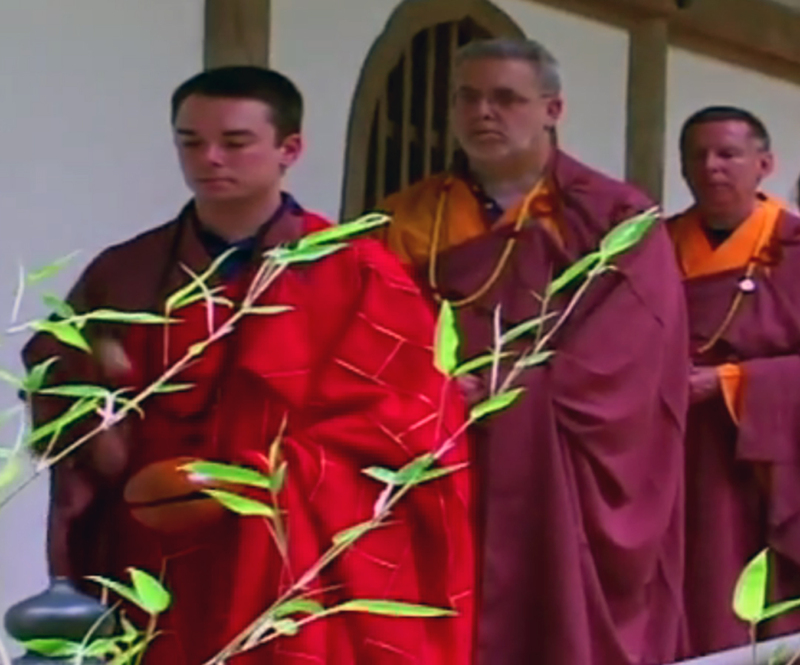 Instead, it flows along like an erudite diary written by a man certain of the power of Buddhist practice, while also seeing that Americans need more of the pragmatic facts about these ancient psychological, philosophical teachings and cultural traditions. 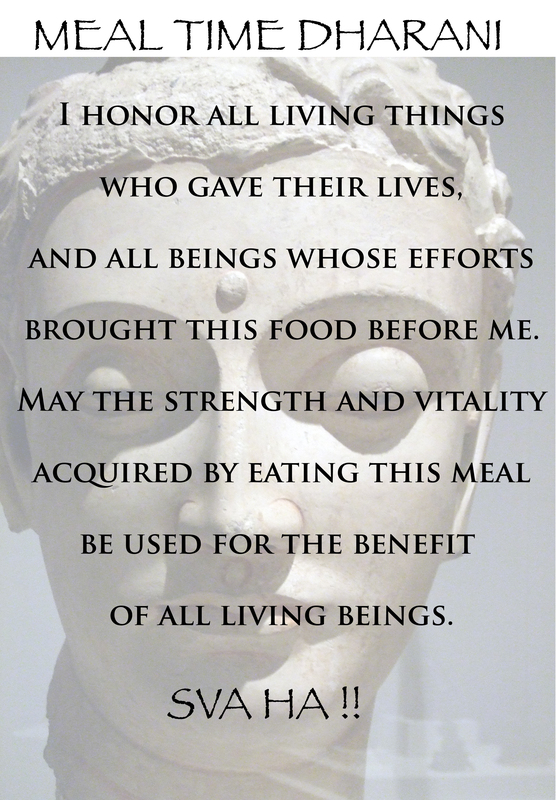 There is the humanity, the happiness, and the harmony that can be realized in Buddhist practice. There is the egocentric, the political, and the dissension found in Buddhism because Buddhist of any rank are human beings. Dr. Asma writes of all this with humor and irony befitting each situation. Does Dr. Asma rebuke some common misunderstandings of Buddhism? Absolutely. 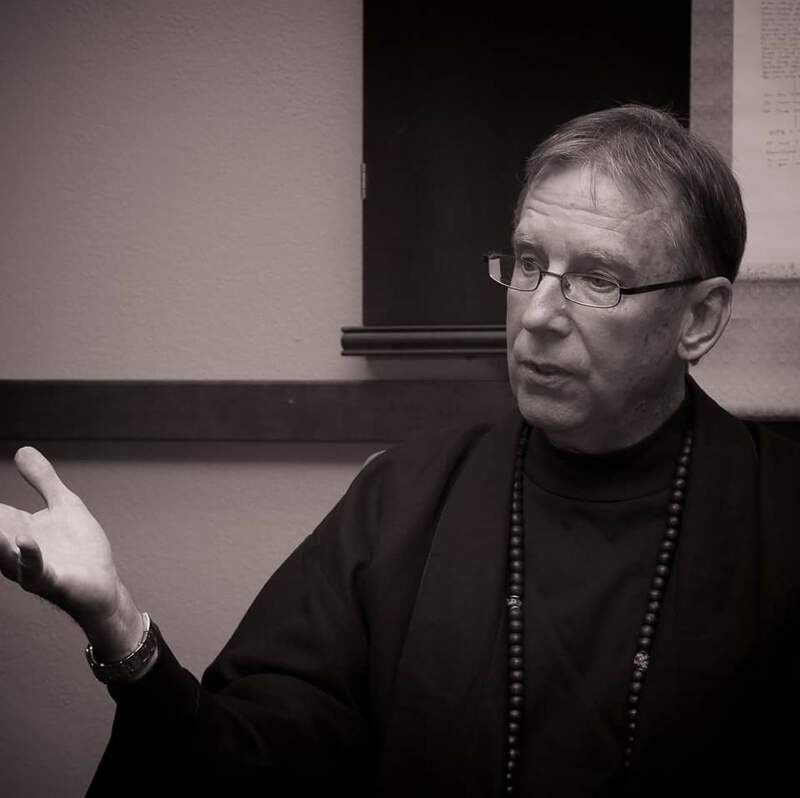 As an American Buddhist Cleric I recognize the value of what Stephen Asma offers to Buddhists and those considering the Buddhist path. Do I agree with it all? No, and actually that would take the fun right out of it! In the Introduction, Stephen Asma writes, “I’m a fan of the gentle but persistent application of dharma – the Middle Way between the zealot and slacker approaches.” I deeply bow to that ideal.